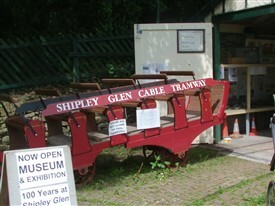 The Shipley Glen cable tramway at Saltaire near Bradford in West Yorkshire was opened in 1895 and still operates today. 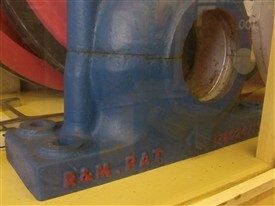 In the 1920s the cable propulsion system was replaced in the 1920s, and the bearing housings which were located in the engine house were manufactured by Messrs. Ransome & Marles of Newark-on-Trent. 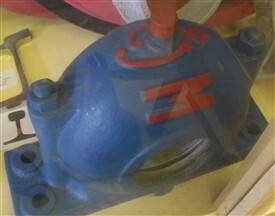 Today, one of these housings is preserved in the tramways's own on site museum at the entrance to Shipley Glen. This page was added by Website Administrator on 10/06/2014.